Relieve pain, antispasmodic, Dispelling dampness, Promote the blood circulation, Sweating, fever, stomach bilge gas, Anticorona ,anti-nausea, nourishing the liver, detox, improving sexual function of immunity. This compound ginger essential oil is not concentrated essence oil, can be used directly, without dilution open this body massage oil, apply proper amount to the body, massage to till absorb. 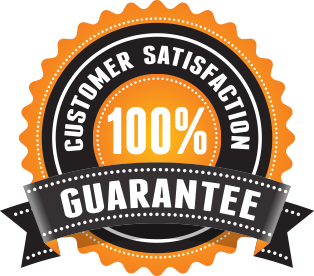 We're so sure that you will love our products here at Body Solutions For Baby Boomers and offer our 100% satisfaction guarantee. If you have a problem with your order and no one else can help, send us an email over to cat.2016.business@gmail.com and we'll do OUR Body Solutions For Baby Boomers GUARANTEE BEST to make things right for you. © 2019 bodysolutionsforbabyboomers.com. All rights reserved.